Cyber security company -Check Point- has made it known that some newly manufactured Android phones comes with malware straight from the box. The malware has been pre-installed by some deadly Ha'ckers. Malware and Ransomware are similar to each other but Ransomware is the kind of threat that locks you out of your device, and asking you to pay some certain fee to get into your device again. While Malware is the kind of threat that steals your data and information and send them to its creator through a secured server. As a smartphone user, you have to beware of all the malware and ransomware that are on the Internet. Therefore, it is wise to take certain measures to protect your phone from threats. 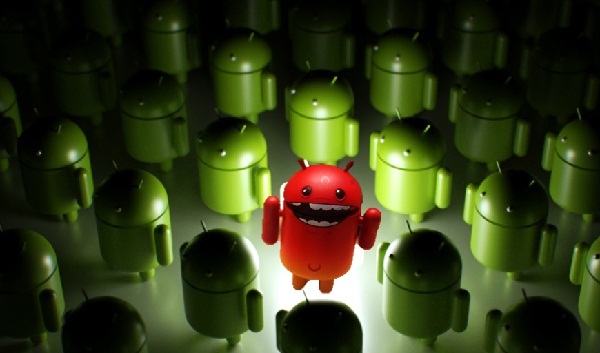 Check Point discovered a severe infection on 38 Android-powered phones. The malware was pre-installed in these smartphones. However, this malware did not come from the manufacturers. Apparently, some hackers managed to get their malware into the smartphones between the time they were manufactured and the time they were sold. The 38 Android devices which had the pre-installed malware belonged to big smartphone makers, though Check Point did not mention names. It does not mean that every new smartphone automatically has pre-installed malware. However, it would be a good idea to only buy your smartphones from trusted sellers. I thought you will give details on how to recognize malware and potential ransomeware so we can delete them ASAP.